Darren Mack was sentenced to a term of 20-40 years in prison when he was 17-years old. Now at 43-years old Darren is one of the lead organizers of the effort to close New York City’s Rikers Island. 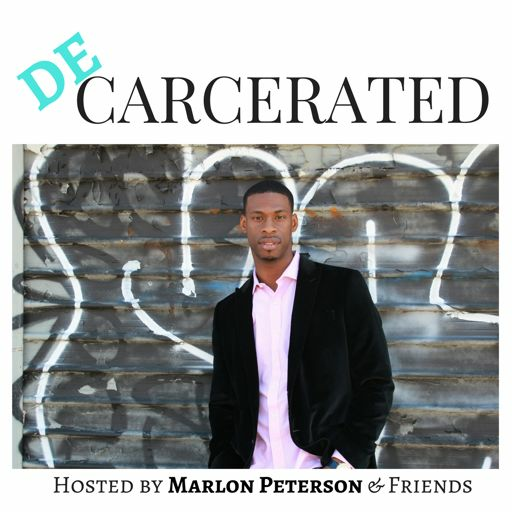 In this episode he talks about having an older brother serve 32 years in prison, and having a brother as a co-defendant also serving 20-40 years in prison. 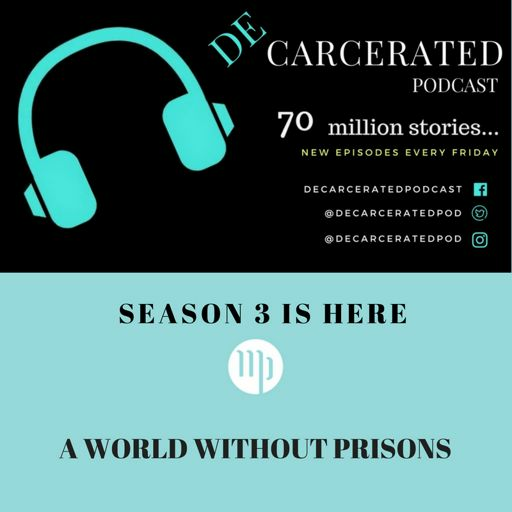 You will find yourself hanging on to every word of Darren’s during this episode of DEcarcerated.